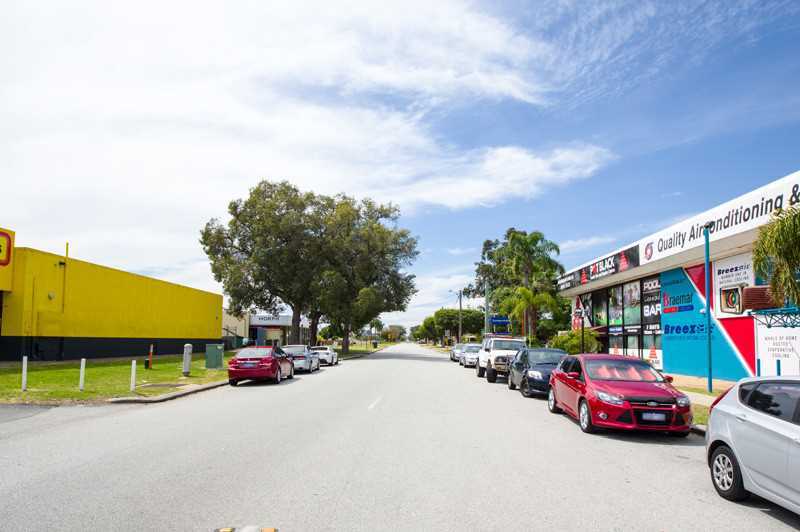 Buy commercial with confidence! 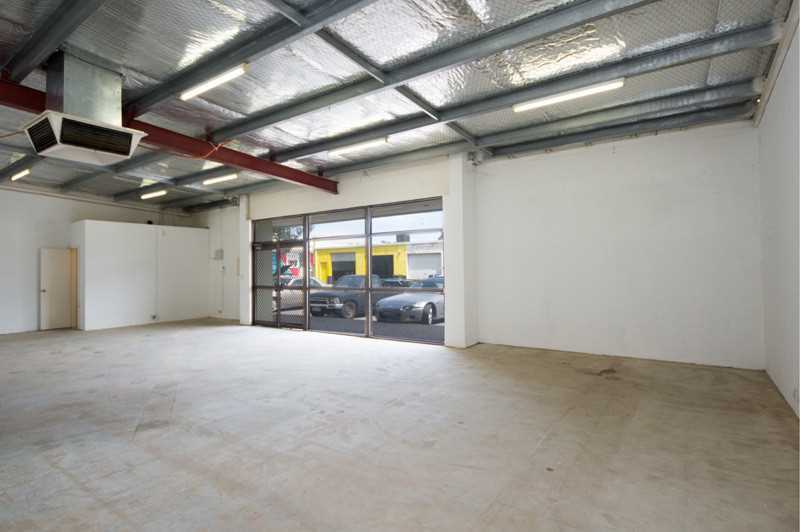 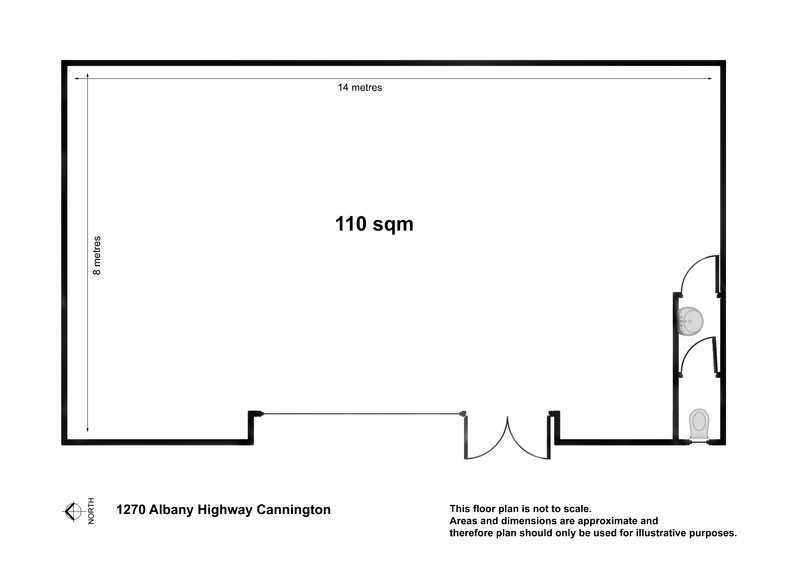 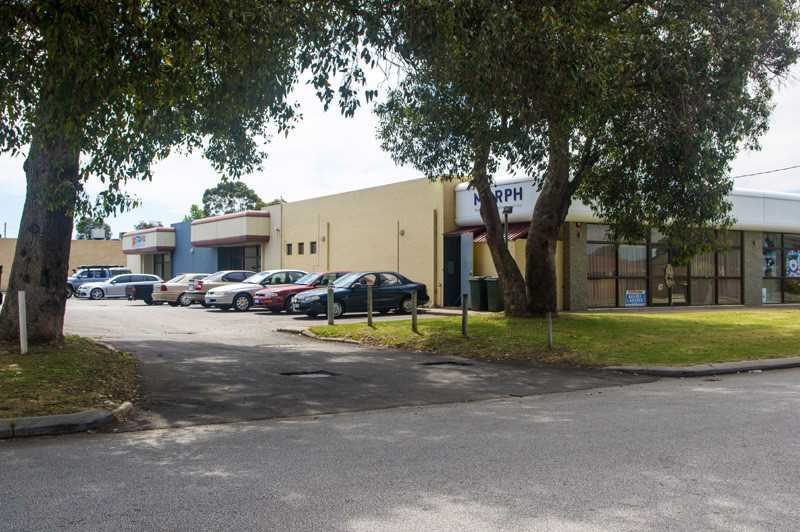 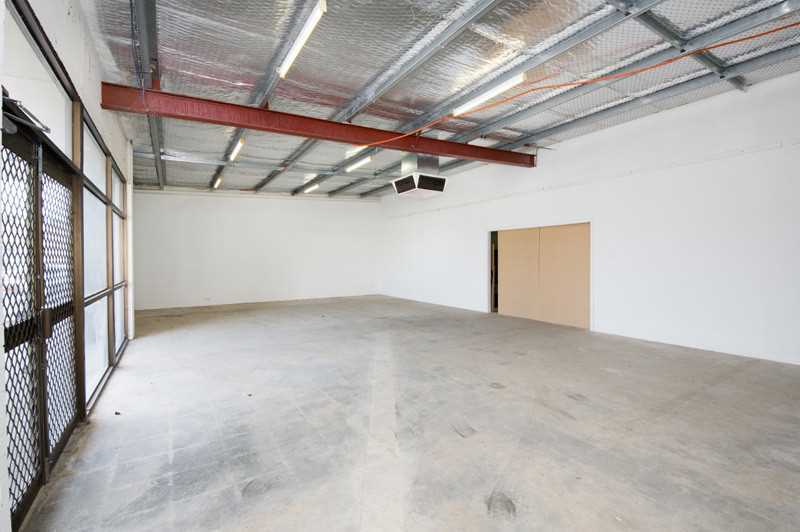 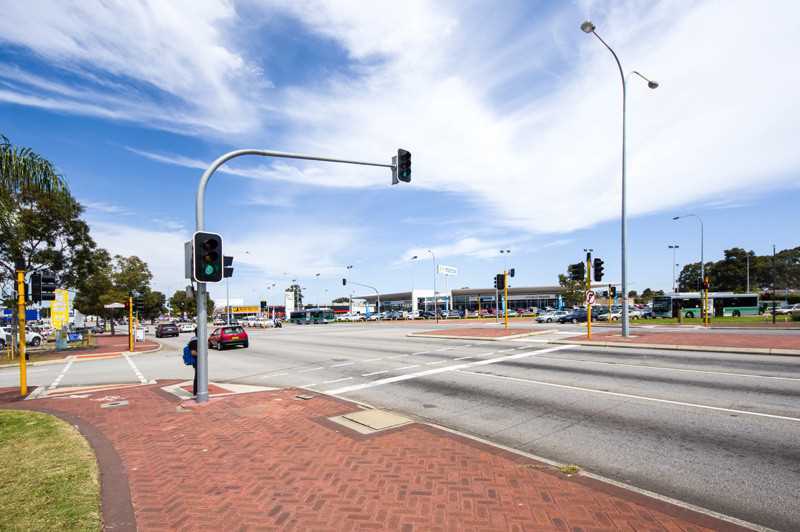 The opportunity exists to purchase this 306 sqm multi-use office/showroom/warehouse in a small group of premises that enjoy strong traffic at the corner of Albany Highway/ Manning Road, which is only bound to increase with the redevelopment of the Albany Highway corridor into Cannington. 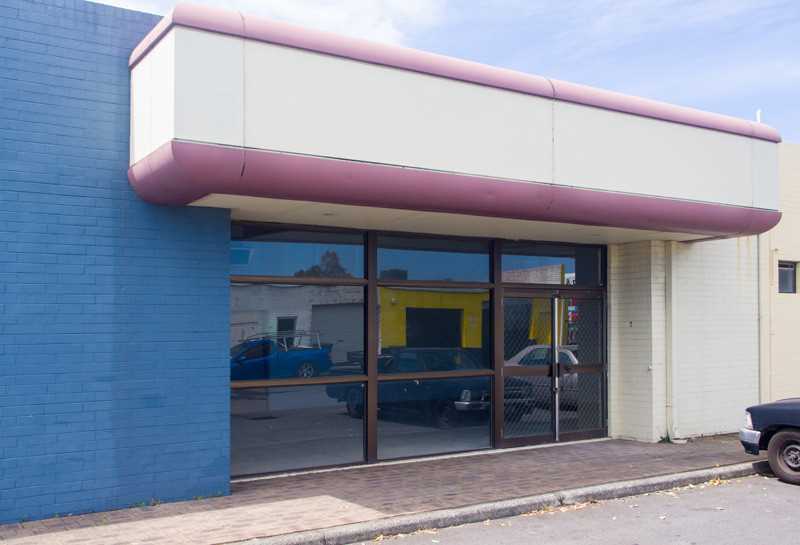 A great investment with current tenancy generating $47,000 p.a + outgoings + GST . 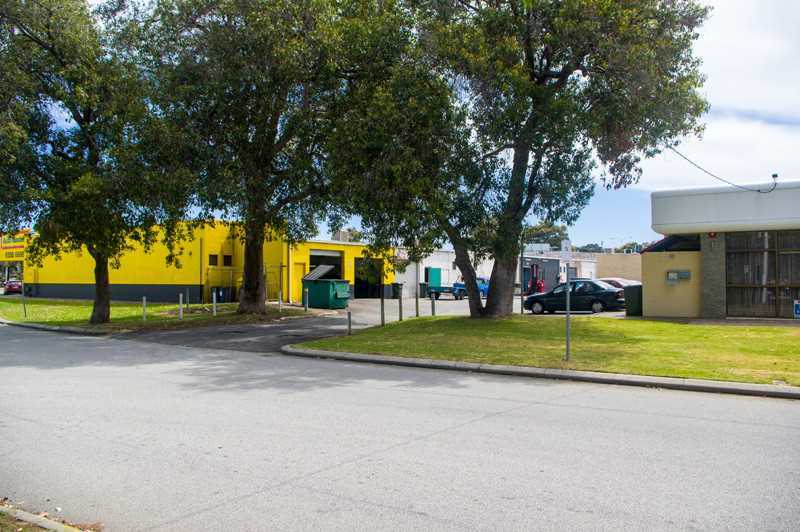 The current lease is for 2 years ending 2 November 2019 with an additional 3-year option. 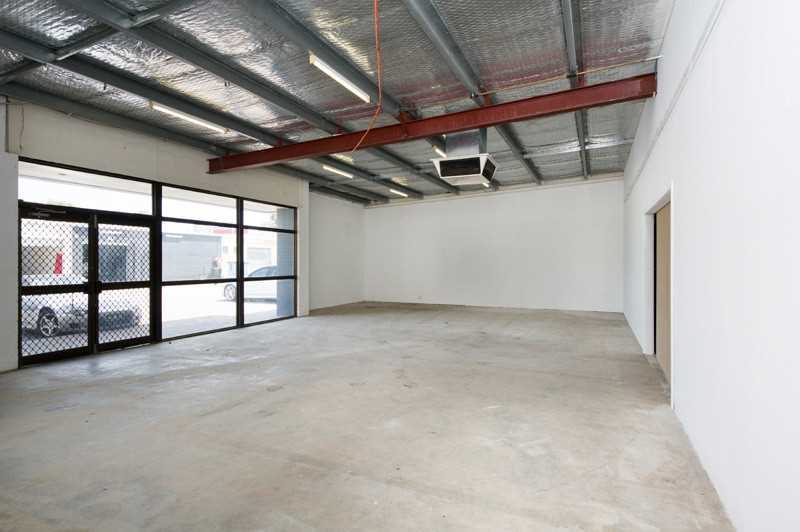 For more information call Jonathan Wong on 0434 957 746 or Steven Erceg on 0412 898 035.